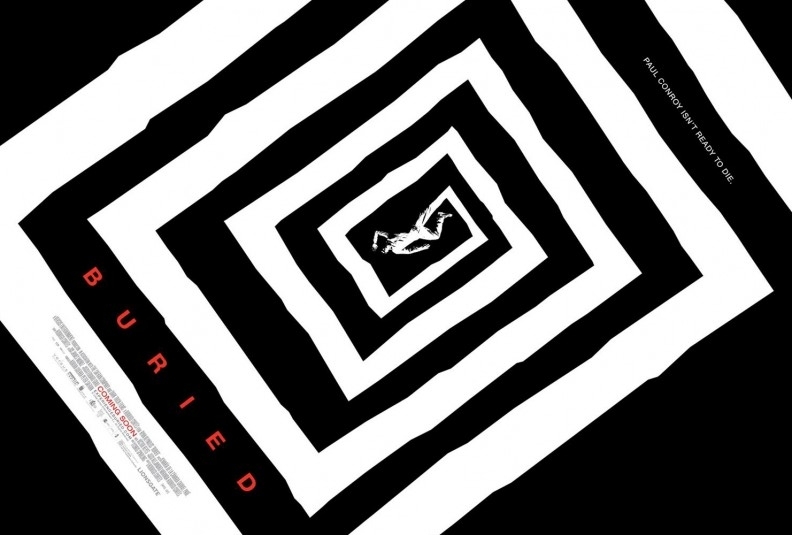 The movie Buried: trailer, clips, photos, soundtrack, news and much more! 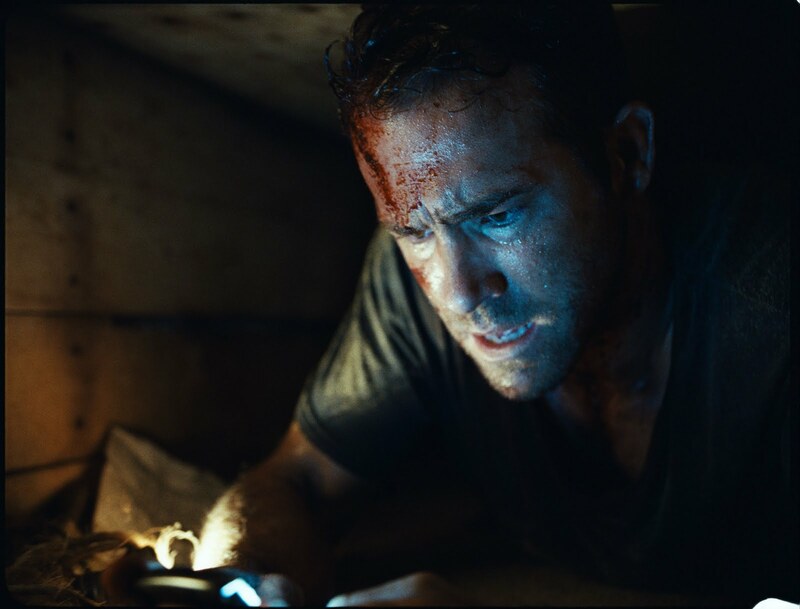 Ryan Reynolds is playing a role, but he is tempting the devil by lying in a coffin! 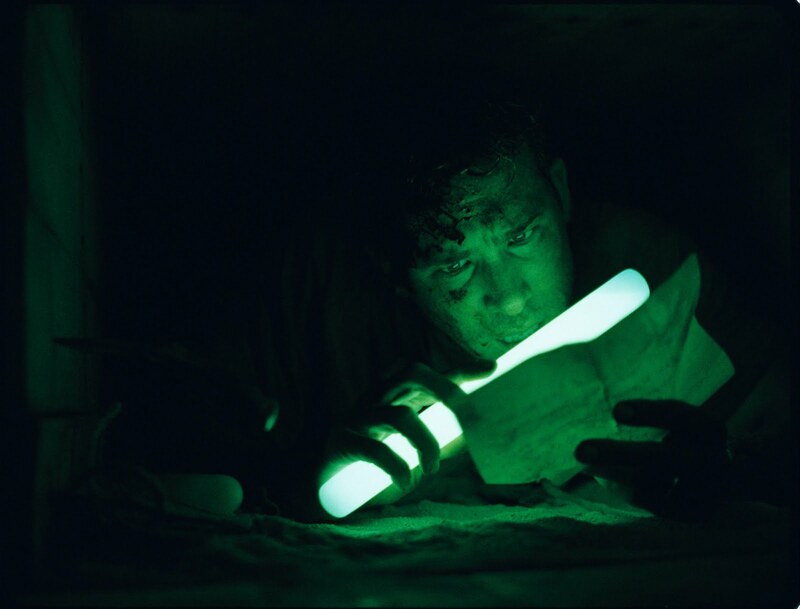 Ryan Reynolds is buried alive six feet underground with nothing but a lighter, a knife and a cell phone! 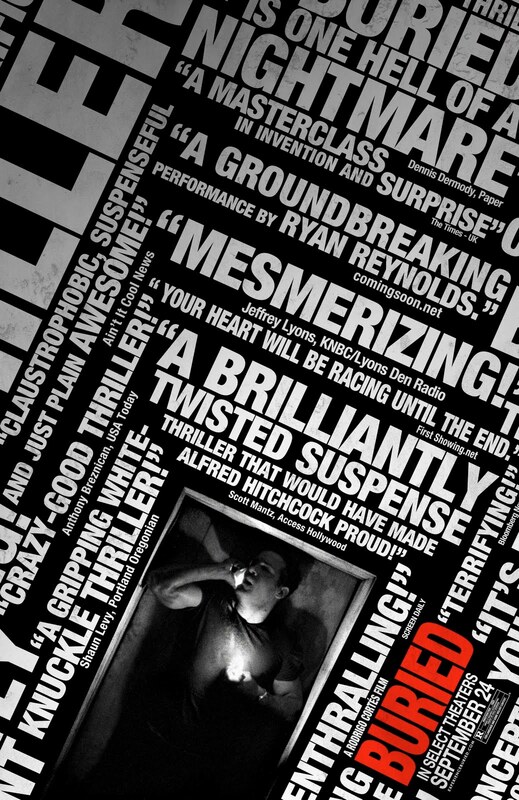 Buried is an intense claustrophobic movie! If he was using foursquare, maybe a friend could locate him! What would you do if this happen to you? Would you cry and faint or use your nails to get out? 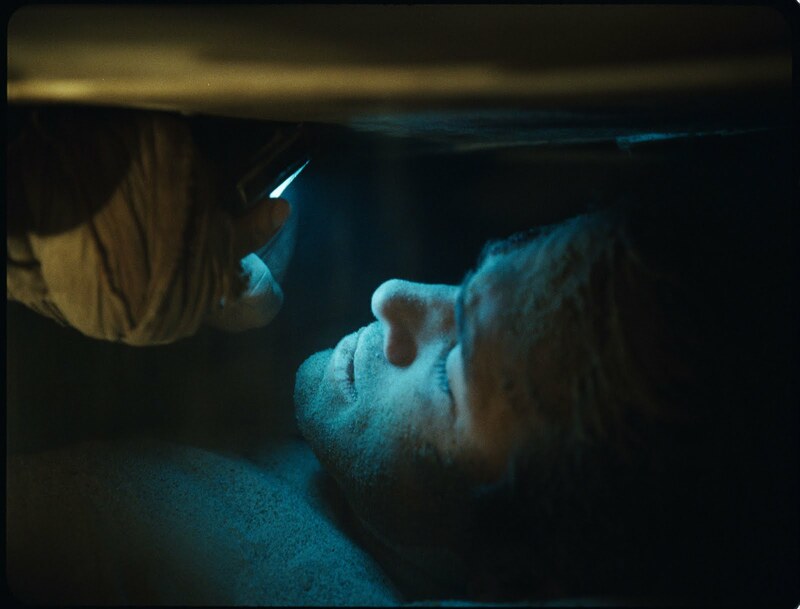 The psychological thriller movie Buried is starring Ryan Reynolds in the lead role as a U.S. contractor working in Iraq who’s buried alive inside a coffin. 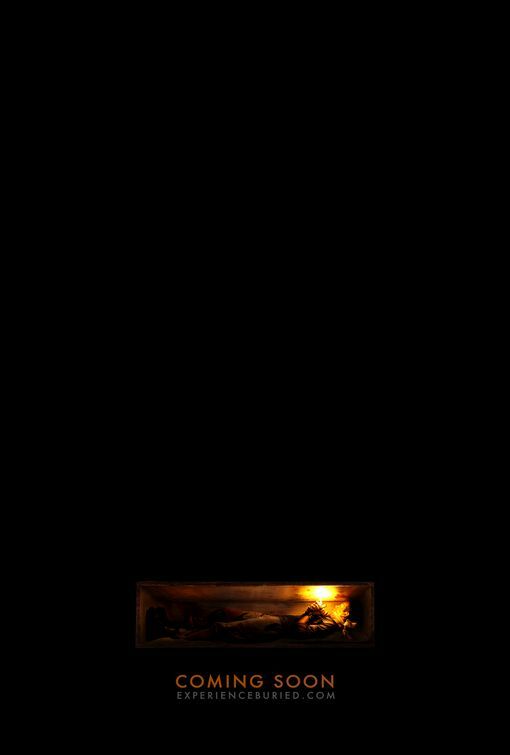 To be buried alive, what a nightmare! 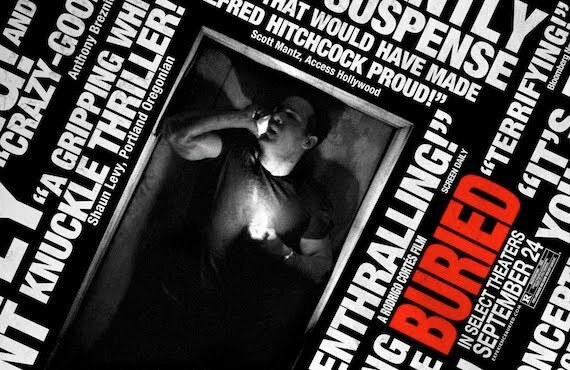 The movie Buried will be released on September 24, 2010. 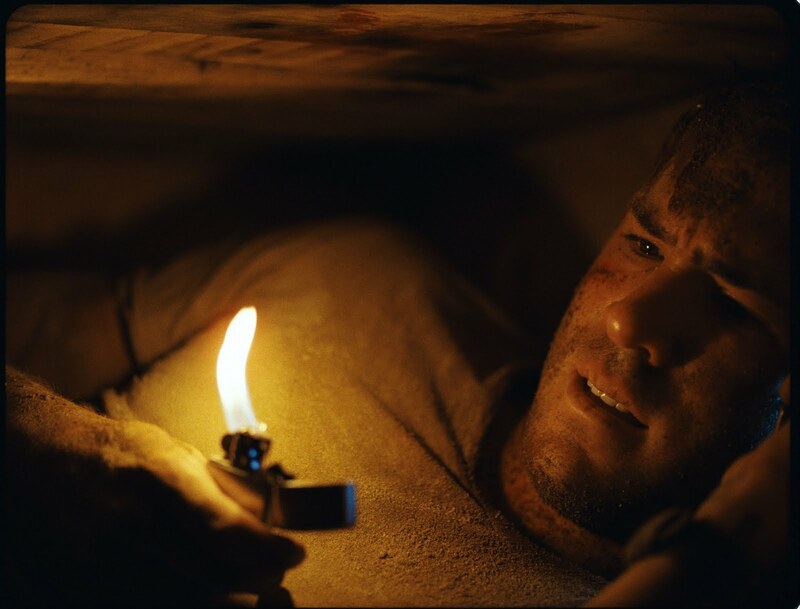 Will Ryan Reynolds manage to get out this trap? 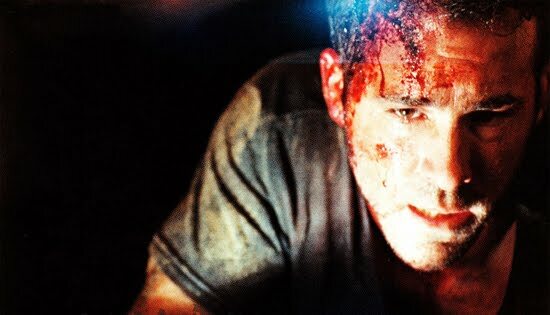 I don’t think I would survive very long if I was buried like Ryan Reynolds: I’d have a stroke in the first ten minutes, too scary! 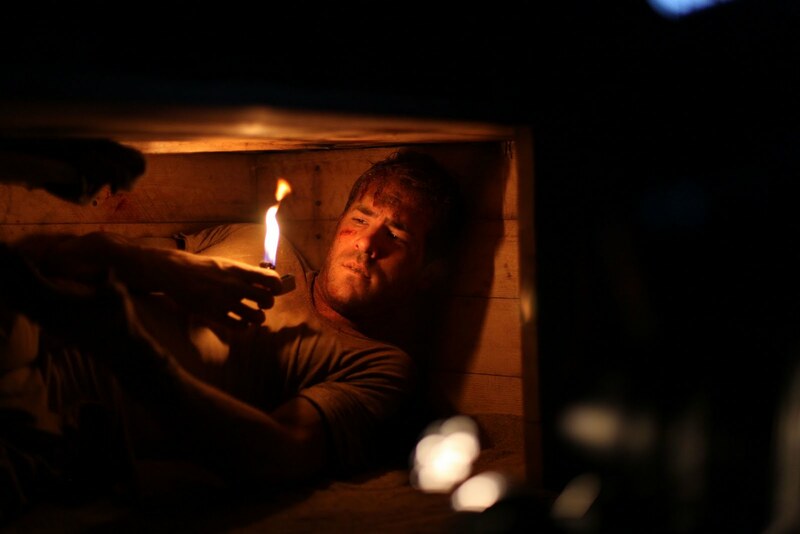 The movie Buried will be shown at the Sundance Film Festival. So I suppose it will find a distributor quite soon. If it’s one of those cellphones that do everything that Ryan Reylnolds got with him in the coffin, then I’m sure he will find his way out! 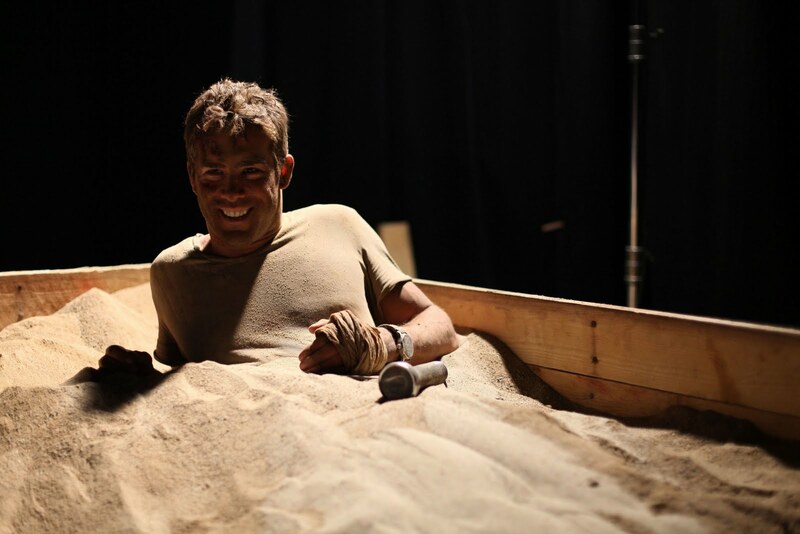 The movie Buried, directed by Rodrigo Cortes, is based on an ambitious concept: the movie mostly takes place inside a coffin! 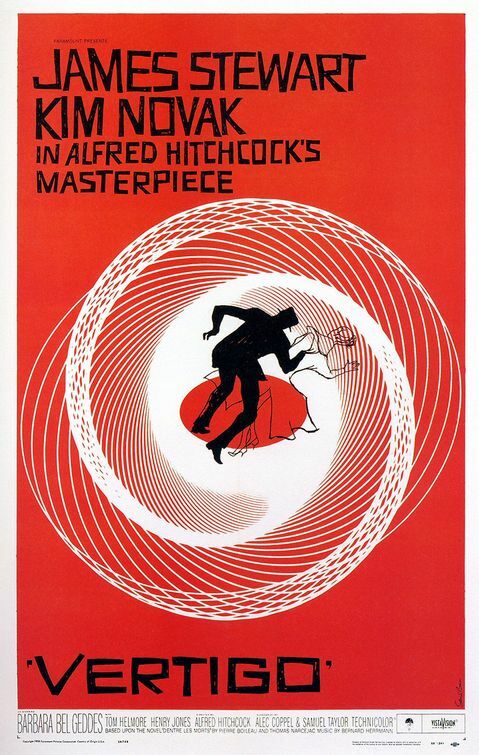 Could be a boring experimental movie, but with Ryan Reynolds in the lead role it still manages to arouse my interest. If such a famous actor accepts the challenge it must be because the script is damn good. And according to the online rumor it seems it is. 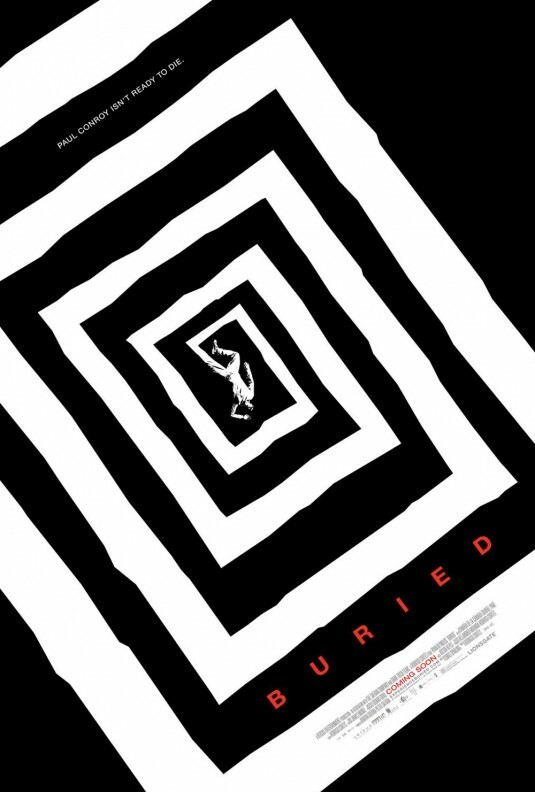 Update: Here’s the first movie trailer of Buried!